Nurses attend continuing education classes to keep up with new information. If you’re a nurse, you might as well face it -- what you know today may very well change tomorrow. The world of health care is constantly changing, with new technology, new medications and new treatments supplanting the old. Continuing education benefits nurses by increasing their knowledge, but the ultimate goal of continuing education in nursing is to benefit the patient. A nurse who is up-to-date educationally can practice more safely and at a higher professional level. Nurses hit the books for a variety of reasons. Some want to learn more about a particular specialty, and continuing education may be the best resource for that purpose. A nurse who is certified in a specialty must obtain continuing education credits that are specific to that specialty. Advanced practice nurses such as nurse practitioners and certified registered nurse anesthetists may be required to complete mandatory education in certain subjects to continue to practice. Many states require nurses to complete continuing education in order to renew a nursing license. In California, both RNs and licensed vocational nurses must complete 30 hours of continuing education to renew a nursing license. 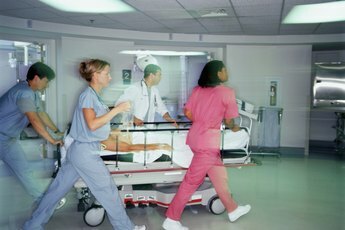 New York requires that RNs complete a two-hour course in child abuse to obtain a license and three hours of infection control every four years to maintain an active license. Mississippi, however, does not require continuing education for RNs or licensed practical nurses. Patients benefit from continuing education. A nurse who continues to learn about new subjects will provide better care than a nurse who never cracks a book after she graduates from nursing school. Nursing is called a knowledge-based profession, meaning what’s inside a nurse’s brain is critical to the work she performs. Wound care, as one example, has changed dramatically over the years. 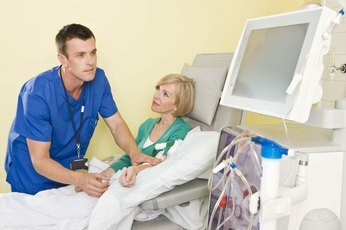 A nurse who has not kept up with the research findings may actually cause harm to a patient if she uses older techniques. Health-care organizations also benefit when nurses attend continuing education classes. Quality of care is a major issue, especially for hospitals, which must meet the standards of various accreditation agencies. 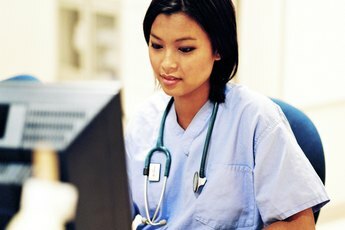 Nurses who stay up to date can help the organization meet its quality goals by providing care that is scientifically sound and meets the accepted standards. 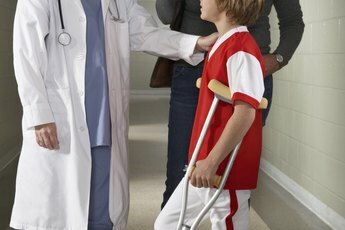 High quality care also increases patient satisfaction. Physicians -- who admit patients to the hospital and provide most of the revenue -- are more likely to bring their patients to a hospital with well-educated and competent nurses.